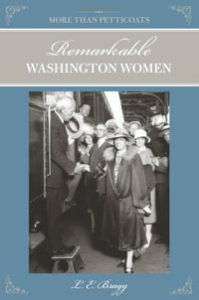 In More Than Petticoats: Remarkable Washington Women, author L. E. Bragg has gathered stories of eighteen extraordinary women from Washington’s past. While readers may be familiar with the lives of some of these women, such as missionary Narcissa Prentiss Whitman or Chief of the Lady Black Robes Mother Joseph, many of these women are little known. 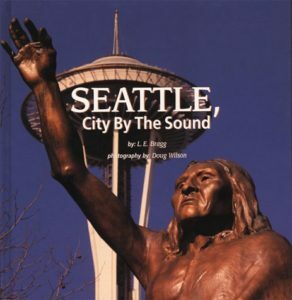 Now, for the first time, their lasting contributions are chronicled as a part of Washington’s history. 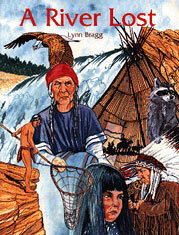 Discover Kick-Is-Om-Lo, Chief Seattle’s daughter known as Princess Angeline; Fay Fuller, first woman to climb to the summit of Mount Rainer; Dr. Nettie J. Craig Asberry, champion of civil rights and doctor of music; Thea Christiansen Foss , the original ‘Tugboat Annie’; and Bertha Knight Landes, first female mayor of Seattle. 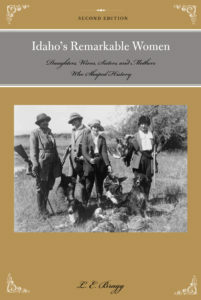 All eighteen women, born before the twentieth century, faced incredible challenges. 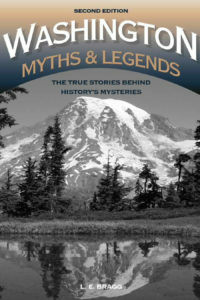 Read about their triumphs in this collection of absorbing biographies.